Bien dit! 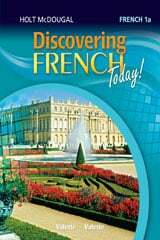 French 1 presents materials in manageable lessons with checkpoints, activities, and practice options. 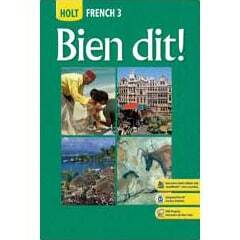 For grades 9 to 12, Bien dit! 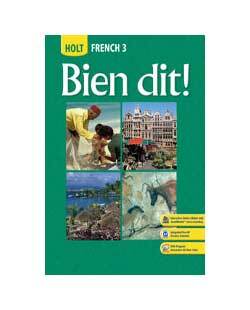 French 1 is available in a homeschool package. Presents materials in manageable lessons with frequent checkpoints, differentiated activities, and engaging practice options. 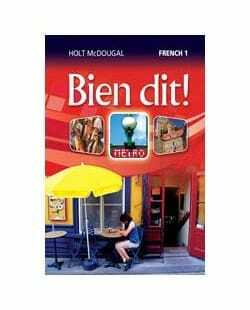 The Bien dit! 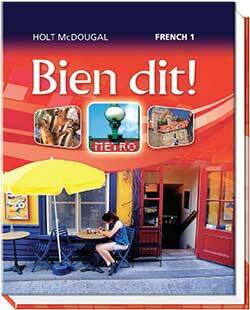 French Student Edition Level 1 2013 (1-year subscription) is available for an additional student. It presents materials in manageable lessons with frequent checkpoints, differentiated activities, and engaging practice options. Bien dit! 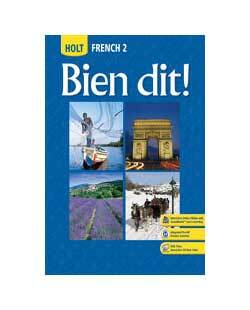 French 1 Online Student Edition (1-year subscription) is for an additional student. Provides high-interest cultural articles and videos that are updated throughout the school year. Students can add comments (that are monitored), submit their own articles for publication on the site, and get help from their Language Coach. Allows students to track their work and be held accountable for their own progress. Students can submit oral, multiple-choice, and written responses to every activity in the book. 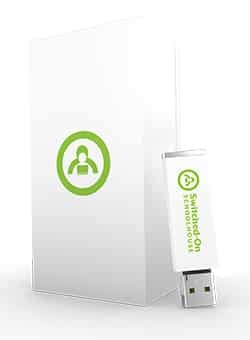 Voice recording is dependent upon your device capabilities. On rappe! features fun animated rap videos that reinforce newly learned vocabulary and grammar. 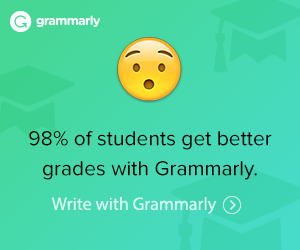 Grammavision has animated grammar presentations with self-checks for each grammar topic. Grammar Tutor for Students of French helps students grasp French grammar concepts by relating them to the same concepts in English followed by additional practice. NOTE: The digital components are for a 1-year online subscription. You will receive your digital access from hmh_digital_access@hmhco.com. 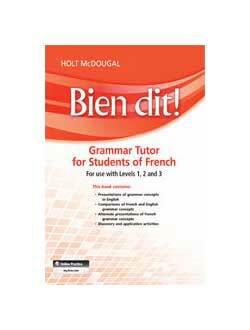 Gives students a variety of readings at three levels of difficulty. Emphasis is on authentic and informational readings. Includes prompts and questions that help students dive into the text for information and responses. Online tools allow students to mark the text, respond to questions, search a glossary, and access key word definitions. Practice at three levels of difficulty, self-scoring, and animations. This workbook provides on-level practice along with links to advanced and slower paced printable worksheets. Supplies reading and writing activities for practice in applying newly learned vocabulary and grammar. 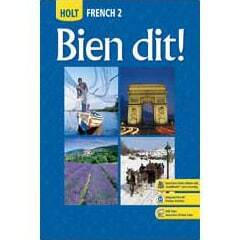 The Bien dit! 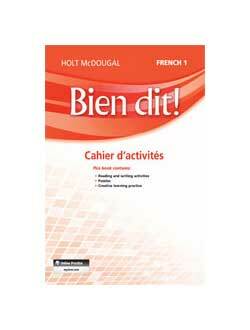 French 1 Cahier d’activités Student Workbook has reading and writing activities that allow students to use new language skills. This is the print version of the online edition. 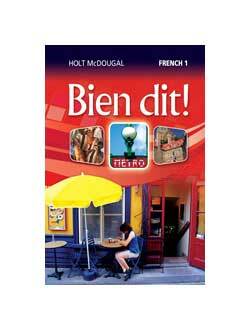 The Bien dit! 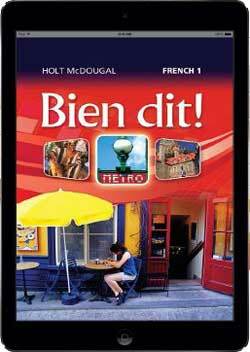 French Grammar Tutor for Students of French Levels 1 – 3 Workbook helps students grasp French grammar concepts by relating them to the same concepts as they apply to English. It includes copymasters and an answer key.